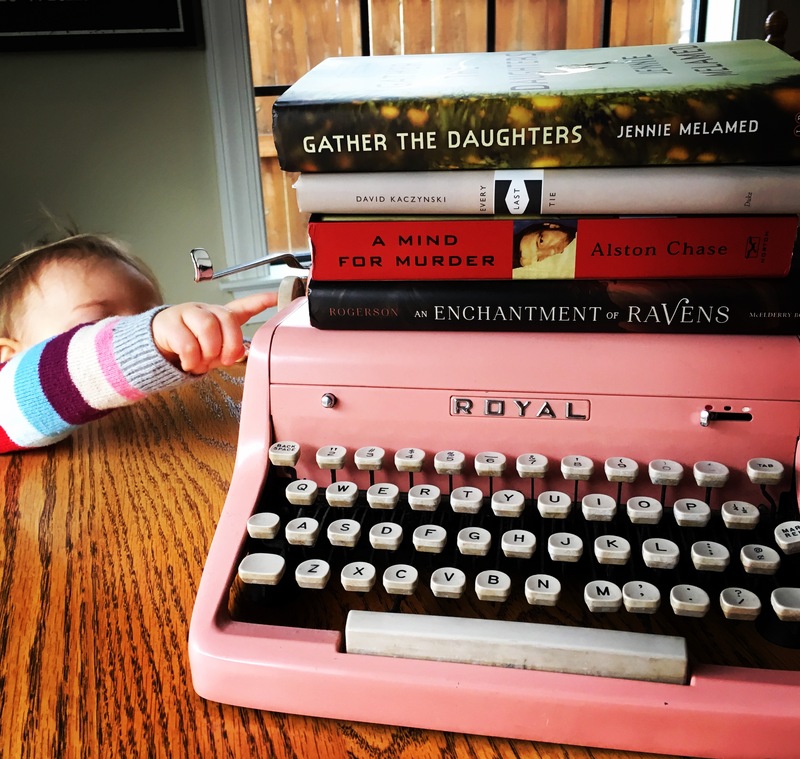 Home Blog	What are you Reading this November? With NanoWriMo starting, my stack is a little short! What are you reading this March? What are you reading this September? What are you reading this February?